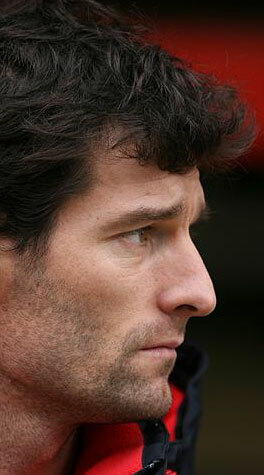 Mark Webber proved several things in 2009. The Australian proved that he's a grand prix winner with victories in Germany and Brazil; he proved that he's tough by recovering from a broken right leg; and he proved that, on his day, he can handle young gun team-mate Sebastian Vettel. But with his contract expiring at the end of the season, Webber is again under pressure to deliver and is going to have to be right with the German from the off to be sure of keeping his place at the team in 2010.